I Snapchated some „get ready with me“ makeup videos and I saw that some of you are interested in the products I’m using. That’s why I decided to share some favorites here on the blog with you from time to time. I want to start with my absolute favorite and the one I got the most questions about: my NARS foundation. First, I want to tell you a bit about my skin type and what makeup look I prefer. I have very dry and sensitive skin which I need to moisturize thoroughly, especially during the night, in order to be able to apply my makeup evenly the next day. Since I forget to do that very often and I remember only after I’m in bed (and way too lazy to stand up again) it often happens that I skip the night moisturizing part. 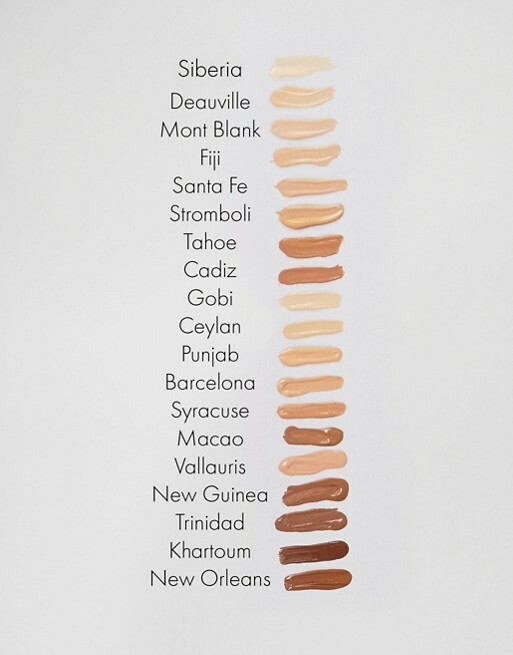 That’s why I needed to find a foundation which doesn’t dry out my skin more than it already is. 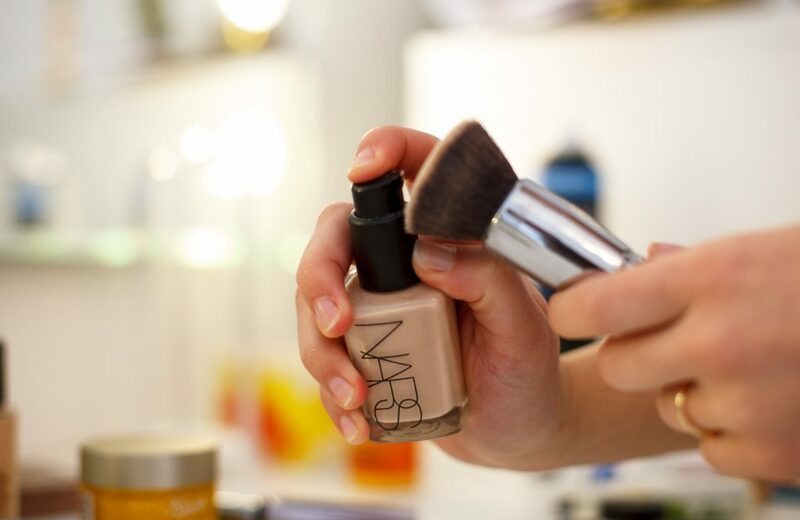 I tested myself through so many different foundations and I really found some good ones. The only problem was that in the beginning they were awesome but after some time my skin got used to the texture and the foundations started to look very dry on my skin. Around one year ago, in London (because we don’t have NARS products in Austria), I got to try the NARS – Sheer Glow Foundation (after Daniela recommended it to me). I really liked how it felt on my skin and how it looked through the day so I bought it. Although I was impressed by the foundation, I thought it will be like with the other ones that after some time my skin will get used to it and it won’t look so good (fresh and moisturized) anymore. Now one year later I’m still using it almost daily and I’m still very impressed. It’s my every day foundation because it looks very natural and I prefer this look for non-special occasions. For photo shootings, I use another one with more coverage. If you are interested I can tell and show you more about that one too. One more detail for my Austrian readers, you can order the foundation at ASOS because we don’t have NARS stores or other shops that sell NARS products. Oh yeah, one more thing. I’m using the shade Mont Blank (if they don’t have your shade at the moment make sure to check it next week because they restock quite often) . I hoped this answered your questions but feel free to ask if this post did not cover something! Habe bisher keine NARS Produkte benutzt, werd ich aber mal auf meine Wunschliste setzen, nachdem Du mich mit Deiner Begeisterung angesteckt hast. I always hear great things about this, thanks for sharing! 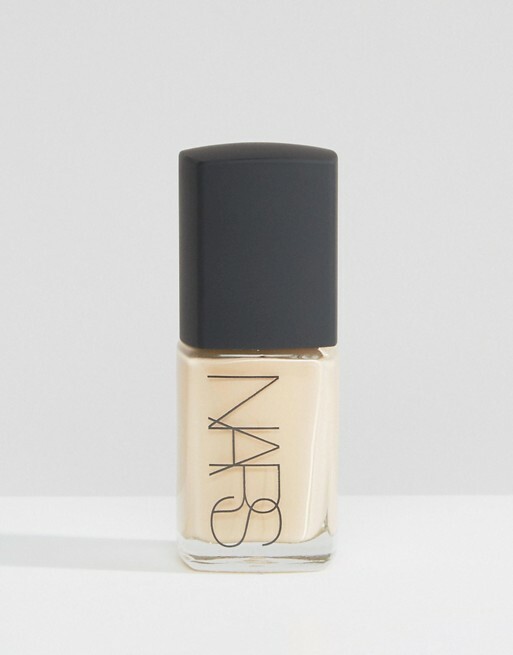 Von Nars habe ich schon so viel Gutes gehört, die Foundation muss ich mir mal näher ansehen. 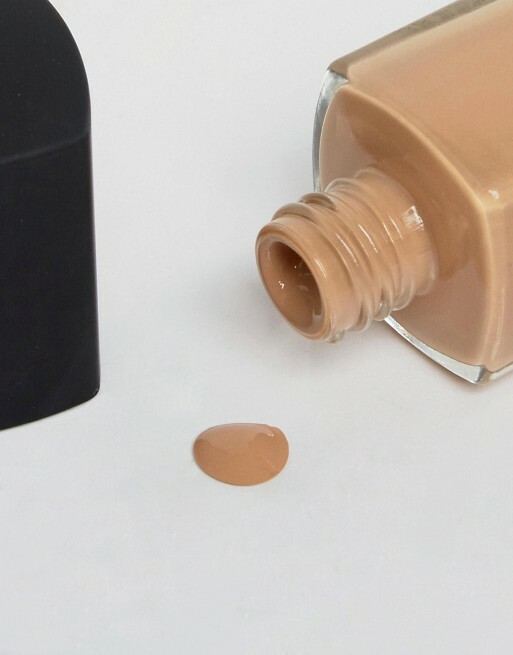 Vielleicht probiere ich diese Foundation auch einmal, klingt echt gut, danke für deinen Tipp. T.